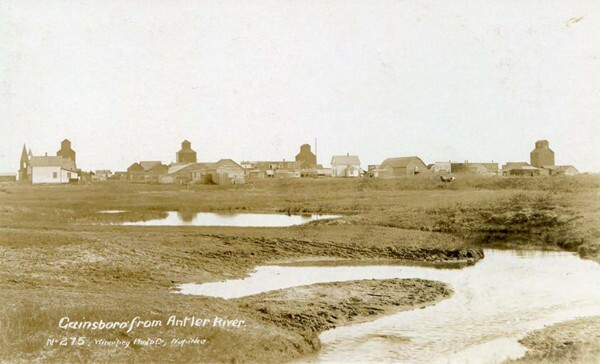 The town was originally named Antler. The name was changed to Gainsborough on September 1, 1895. 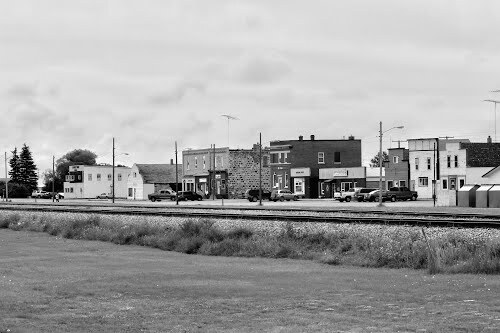 The Post Office opened on April 1, 1884. The first Postmaster was H.F. Hosteler, who held the position from 1884 until 1892. The current population is 286. 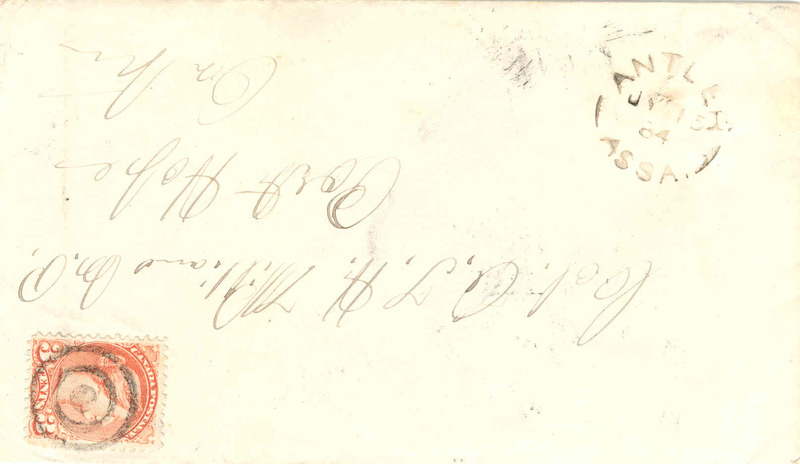 The first letter postmarked in Antler On July 1, 1884. At that time Antler was in the Territory of Assinboia.